Helen Castor’s last history book, She-Wolves: The Women Who Ruled England Before Elizabeth, was a brilliant examination of three exceptional women: Eleanor of Aquitaine, Isabella of France, and Margaret of Anjou. all of whom had a profound impact in shaping British history. 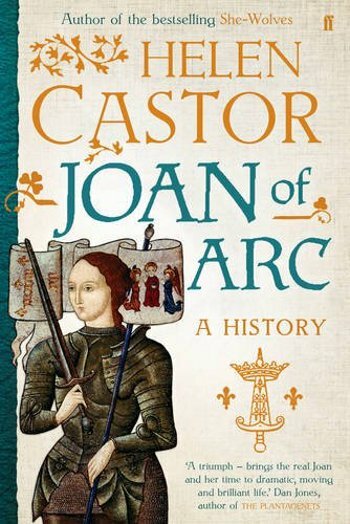 Now Helen turns her attention to one of the other great historical female figures, whose rise to power and catastrophic descent have formed part of our great European myth for centuries: Joan of Arc. Instead of focussing on the icon, the saintly figure who has populated our text books for so long, Helene gives us a living, breathing young woman; a roaring girl fighting the English, and taking sides in a bloody civil war that was tearing fifteenth century France apart. 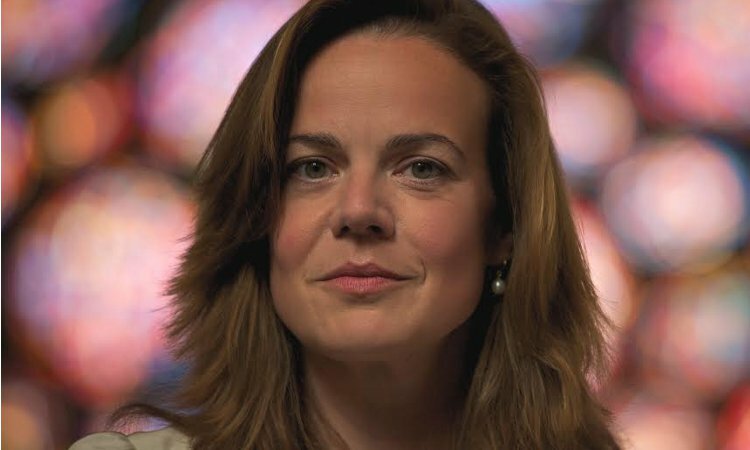 Join us to hear Helen bring Joan of Arc to life, and shed a new perspective on one of the oldest, and most romantic stories in European history.